I just love living off the land and replenishing the earth, don’t you? Keeping the land free of litter and saving water and electricity just fills my heart with gratitude. Wouldn’t it be nice if everyone felt the same? Every home would have solar panels, and no child would leave the door open letting out all the air conditioning. What happened to those simple times when it was common to be frugal and thoughtful? Now it is a luxury to see people doing the right thing. 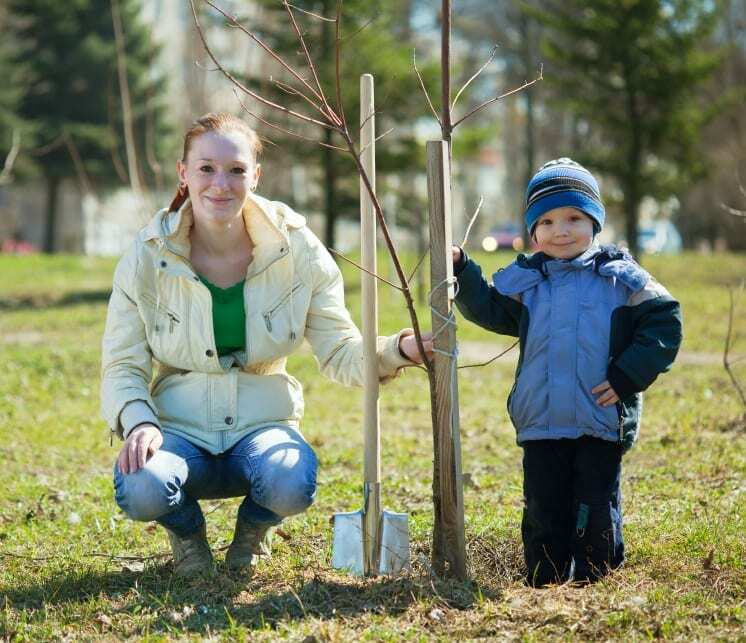 You can take baby steps by learning how to ‘go green’ in the garden. Do something good with those old kitchen scraps and leftovers besides throwing them in the garbage. Your garden vegetables will benefit greatly from your recycled goodies. The grass you cut and the bushes and trees that you prune can all be added to your compost pile. Put out a rain barrel and use the water to keep your garden watered. It will save on your water bill and become a lifesaver when the electricity is out. Grass is something that has to be nurtured and cared for, and sometimes it can be a heavy load to carry, so try creating a grass free area or a grassless yard. In Arizona it is common to see yards filled with rocks, cacti, potted plants, and sculptures. There is no grass to cut or fertilize and the retirees love that. Creating a container garden will save on water and help the roots to take in more nutrients, instead of watering a plot of land. Try using terracotta pots or turn some of your old junk into pots, such as an old tub or desk. You would be surprised at the results. Be proactive and add some plants to your garden that will attract bees, butterflies, and birds. They will help to illuminate your pests and help to pollinate your vegetables so your garden will become magnificent. That is free labor. This is water that you use to wash your dishes, or other things that contain only dish soap or detergent. This water can be used to water your plants. Do not use water with bleach or harsh chemicals. If you dig a trench in your yard about a foot or so deep and 13 inches wide, layer it with your kitchen waste and soil, much like a lasagna, you can have a fertile place to plant your veggies in 2 months or so. No a lot of fuss is needed to put this plan in motion. Make a home for the birds and help to filter the air around you. Not a bad idea.